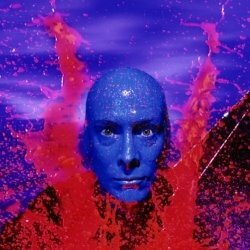 When I saw Blue Man Group at the Venetian I knew one of them looked familiar. 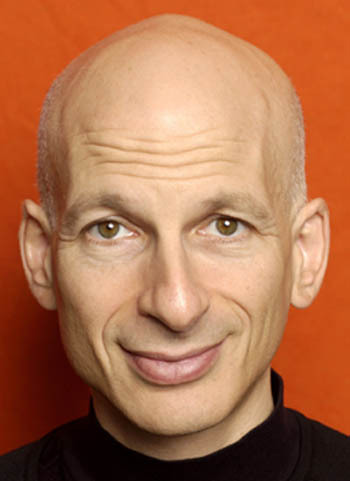 It was none-other than entrepreneur Seth Godin! Ok, probably not. But there is a resemblance, no?